JOSEPH STREET RECORDS is dedicated to exposing the world to exciting artists who deserve to be heard - not ignored. Too often in the narrow world of mega music labels, artists are marginalized if they do not tread within tired musical parameters. At JOSEPH STREET RECORDS, your artistic journey becomes our path. Our approach is hands-on and requires full participation from you, the artist. 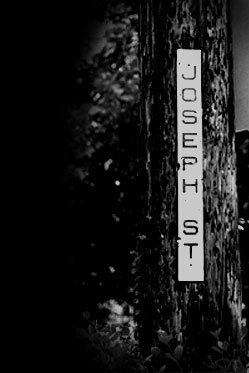 It is a grass roots effort that uses your passion and vision as a guide through which JOSEPH STREET RECORDS will pave the way.